Yesterday, Apple has launched 3 new iPhones along with new Apple TV with 4K support and Apple Watch Series 3 with LTE support at the Steve Jobs Auditorium. The iPhone 7 was Launched last year in September 2016 which was the best iPhone till now. iPhone 8 and iPhone X has taken it’s place with yesterday launch. Both are the high-end Flagship smartphones from Apple. 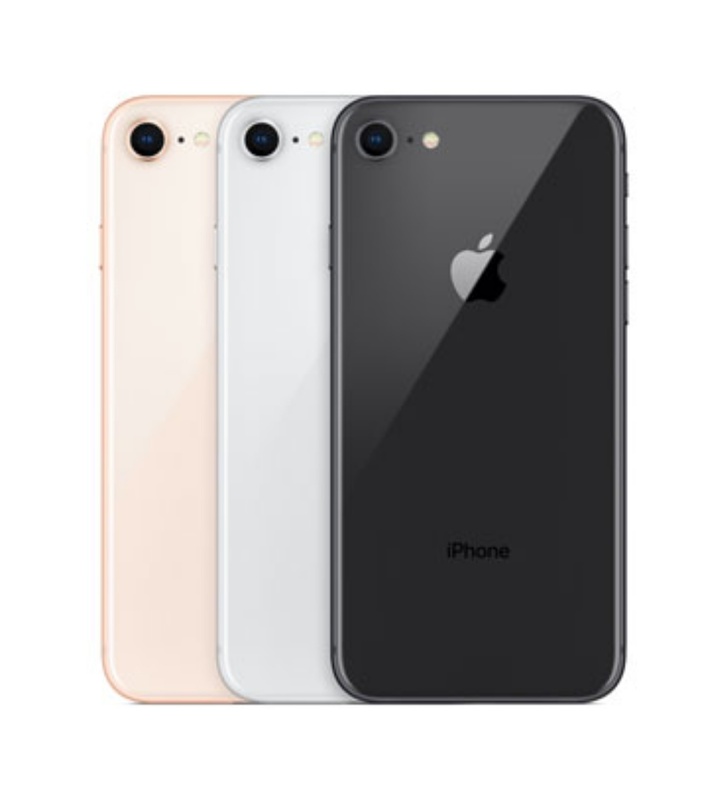 Apple has launched iPhone 8, iPhone 8 Plus, and iPhone X in the 10th anniversary of iPhones. Now check out the iPhone 7 vs iPhone 8. 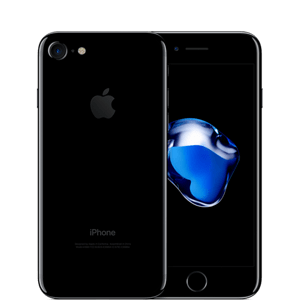 You have read about iPhone 7 vs iPhone 8 Stay connected to YTECHB for latest Tech News, Mobile Tricks, and Tips, Telecom News, Accessories, Mobile Reviews and much more. Like our page on Facebook, Follow us on Twitter, and Subscribe our channel on YouTube @YTECHB. If you have any question regarding iPhone 7 vs iPhone 8 ask us by using #YTECHB.